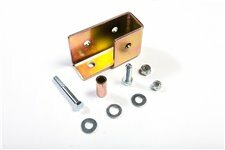 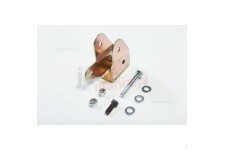 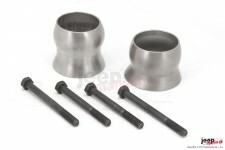 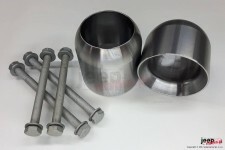 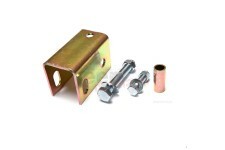 This exhaust spacer kit from Rugged Ridge fits 12-18 Wrangler with 2.5 inches or more of suspension lift. 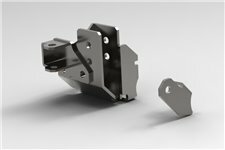 Pozwala na montaż nieseryjnych amortyzatorów skrętu z szerszą tuleją gumową. 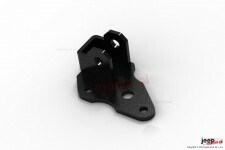 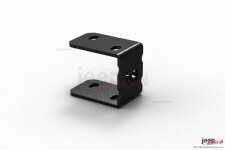 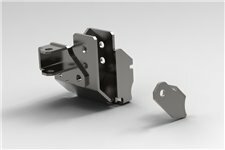 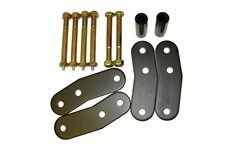 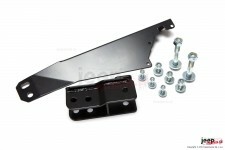 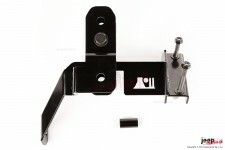 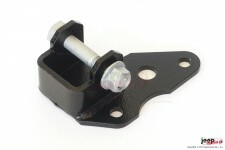 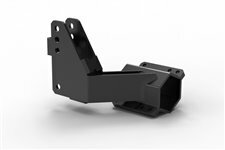 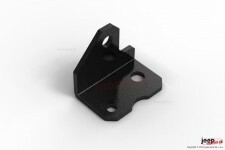 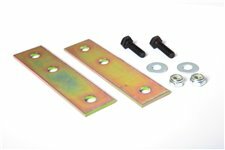 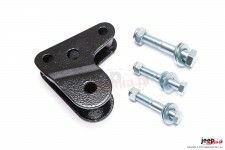 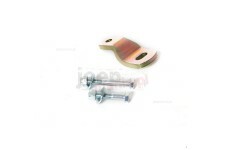 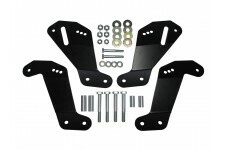 This pair of brake line relocation brackets from Rugged Ridge fits 07-18 Jeep Wrangler with2 inches or4 inches of suspension lift. 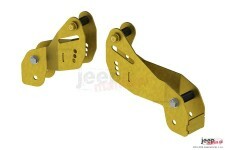 Lifted your Jeep JK Wrangler but still using the factory control arms?